Aalborg A and B Boiler. Replacement of 2x34 evaporator elements. At the Kårstø plant we have recently finished a major upgrade of the two Aalborg Boilers. 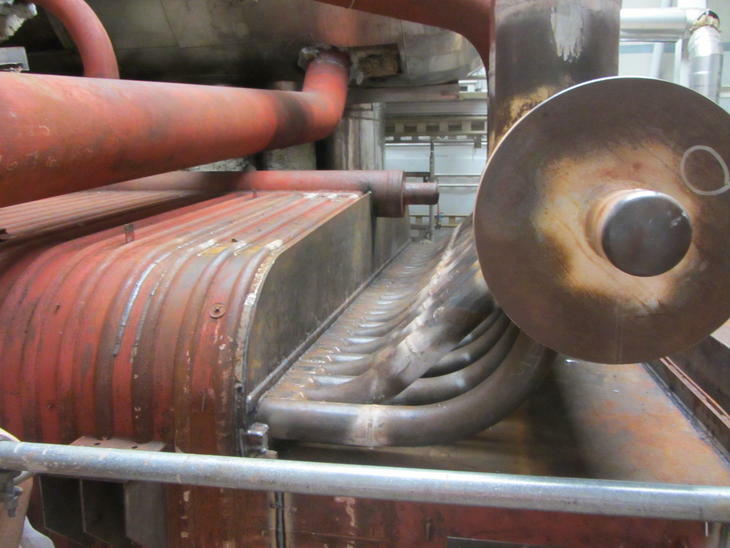 New evaporator elements have been fabricated at Rudskogen and then replaced at Kårstø. In total 68 elements - approx. 80 tonnes of pressure parts.